In San Felice del Benaco, in the province of Brescia, there is Fornella. 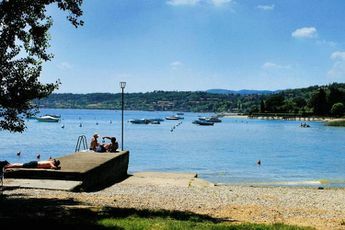 This camp site on the edges of Lac de Garde is a real retreat for exceptional holidays. It's the ideal place from which to explore the tourist pearls of Manerba and Salò. The welcome at Fornella is outstanding. Your holiday is all about escaping the everyday and relaxing. Here the owners really believe in the comfort and well-being of their guests. They have worked hard to preserve the camp site's idyllic surroundings and to provide high quality services. 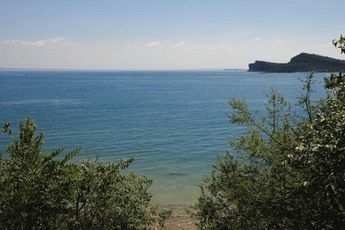 Breath in the fresh air on the shores of the lake and enjoy the magnificent view. There is a large pool for all the family. Just yards away you can idle on the beach or indulge in water sports. Fishermen should go to Portese, only 1 km from San Felice del Benaco. If you want to eat there is a bar, a restaurant and a pizza restaurant with a beautiful view on the lake. Take the A22 motorway towards Venice, then take the A4 motorway towards Milan, leaving by the San Felice del Benaco exit. 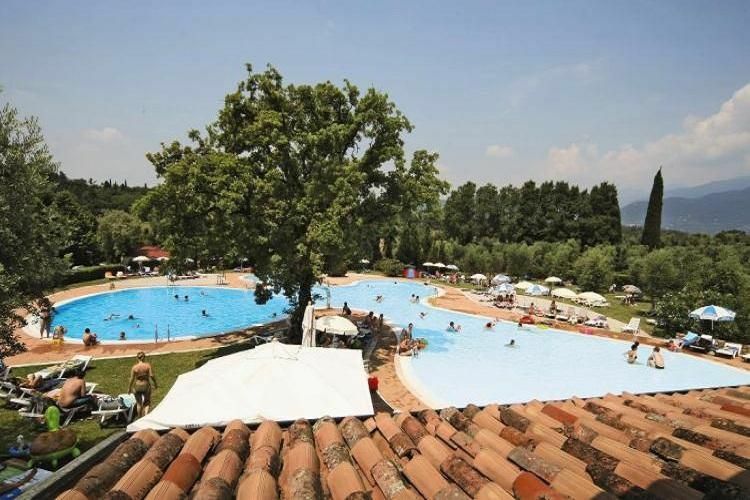 Why not holiday in Lombardy, at the camp site in San Felice del Benaco. 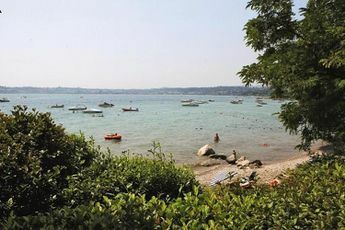 On the shores of Lac de Garde you can take part in water sports, go hiking or simply do nothing. Lombardy is a prosperous region with a lovely sunny climate and it's full of surprises. Near to San Felice del Benaco are disarmingly beautiful towns to visit. 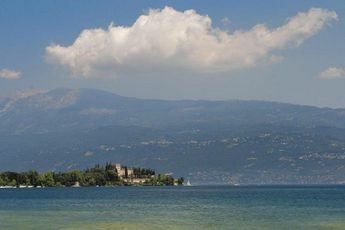 Don't miss Isola del Garda, Manerba del Garda, Toscolano Maderno and, of course, Milan.